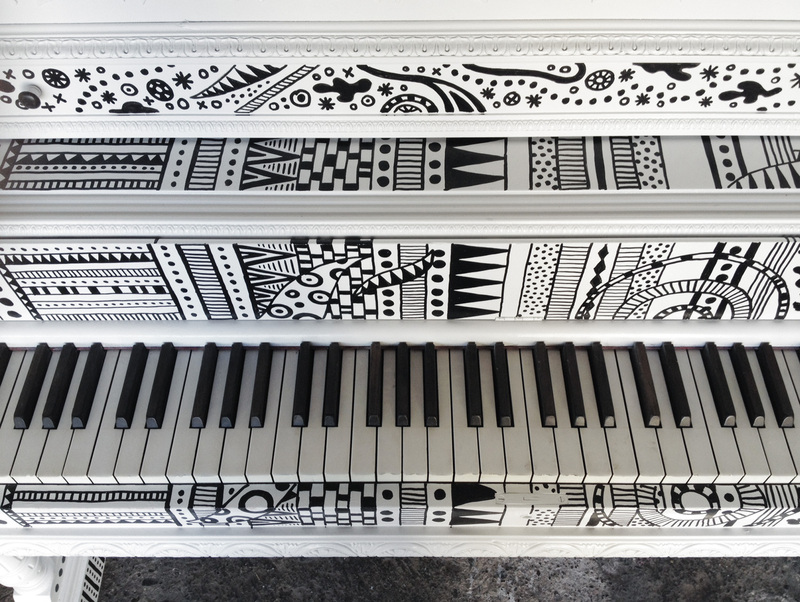 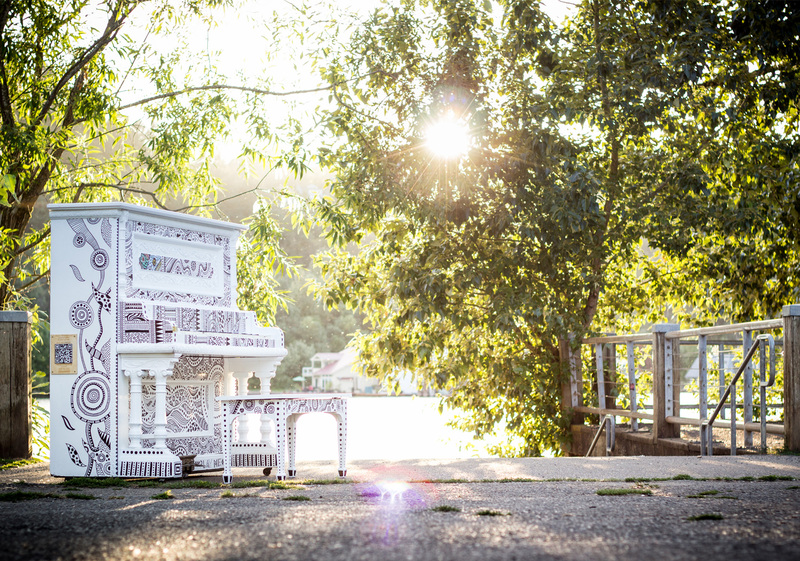 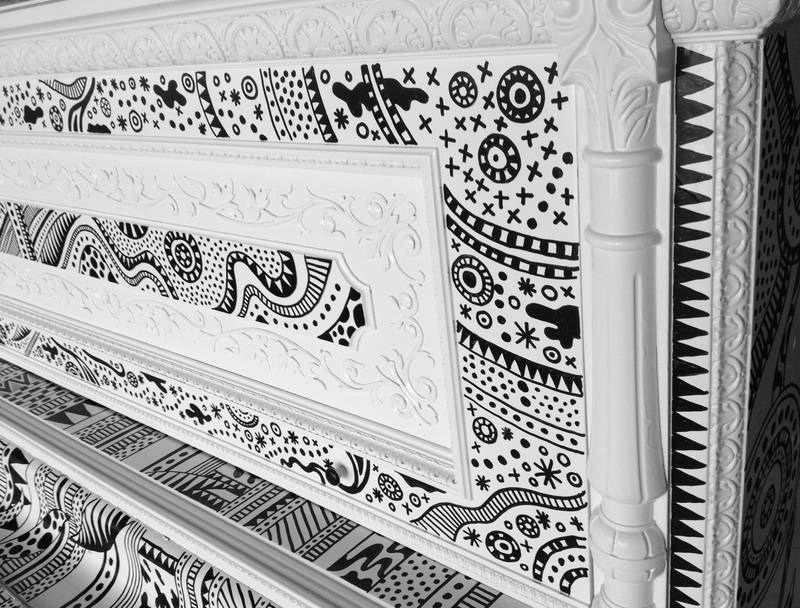 Created as part of the 2015 suite of public pianos for Piano Push Play, “Scarlatti” was one of 10 pianos created by artists for use in outdoor spaces in Portland, Oregon. 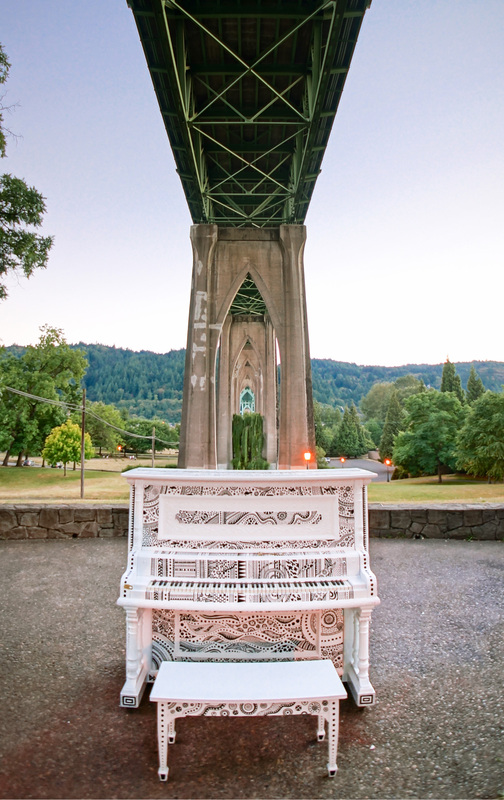 Featured in a concert kick-off at the Portland Art Museum, Scarlatti spent time at Cathedral Park in St. Johns and Sellwood Park in SE Portland. 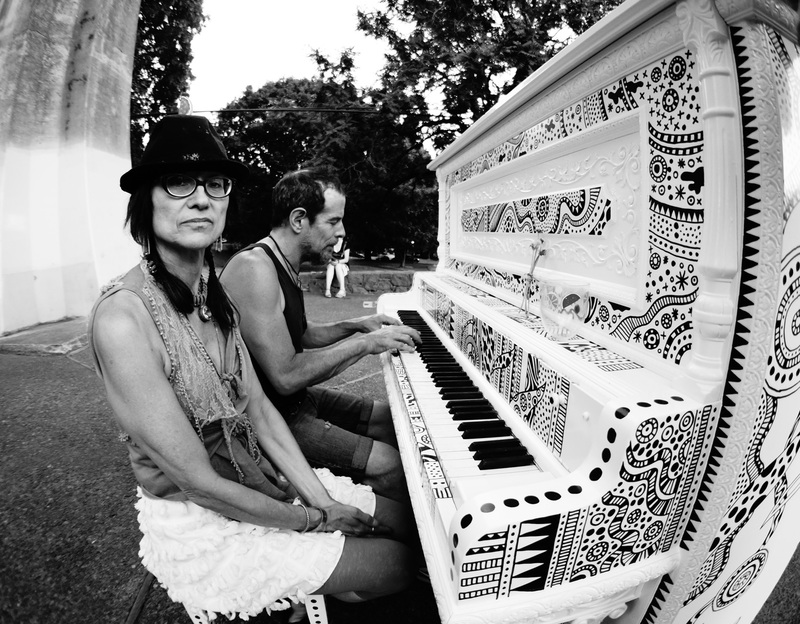 Piano photos by Benji Vuong. 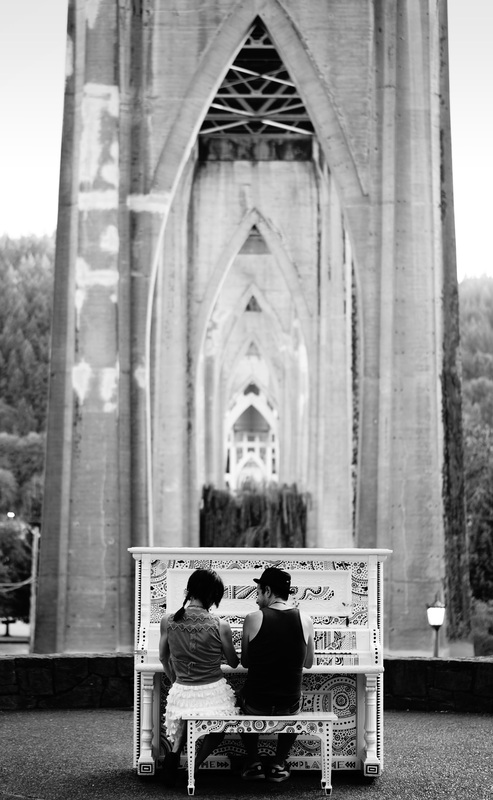 A short video about Piano Push Play.